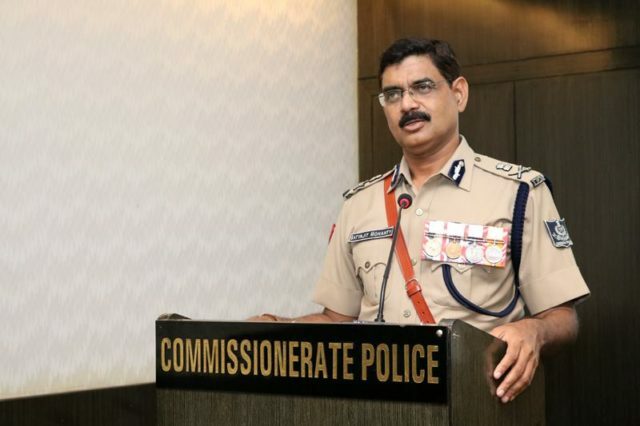 Bhubaneswar:IPS officer Satyajit Mohanty on Friday took charge as the Twin City Police Commissioner at the office of the Commissionerate police here replacing YB Khurania. 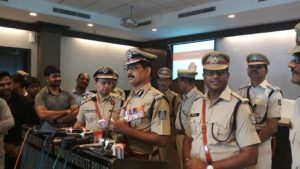 He assumed charge after receiving a guard of honour at the Commissionerate police office. With this, the 1988-batch IPS officer became the sixth Police Commissioner of the Twin City. 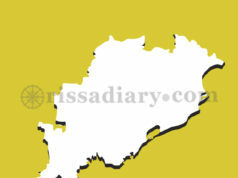 Mohanty had started his career as an ASP in Jeypore in 1990. “It’s a huge responsibility and an opportunity as well to serve the people. 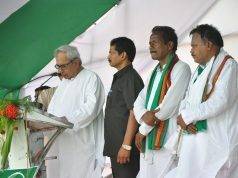 I will try to gain the confidence of the public and ensure better policing,” Mohanty told reporters. 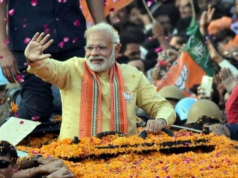 He said the upcoming Men’s Hockey World Cup 2018, scheduled to be held at the Kalinga Stadium here in November-December would be a challenge for the Commissionerate police.